Join us for a beer and listen to incredible people talk about their incredible adventures. When: 23 August 2019, doors and bar open from 7:00pm, 8:00pm start. Box is the Founder of the female adventure community, Love Her Wild. Her first adventure saw her hiking the length of Israel, over 1000km in 2 months. Since this first adventure, Bex has carved a career out of adventure and travel. She has countless more adventures including hiking across the Jordan desert and kick scooting the length of the USA. 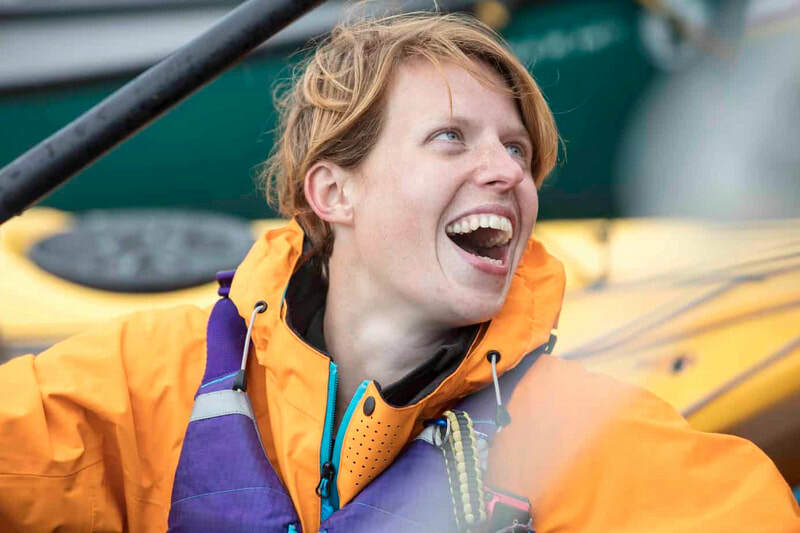 Bex has organised and led all-female expeditions all over the world and delivered inspirational talks to thousands. Like most good ideas, 48 Peaks started as a drunken idea! 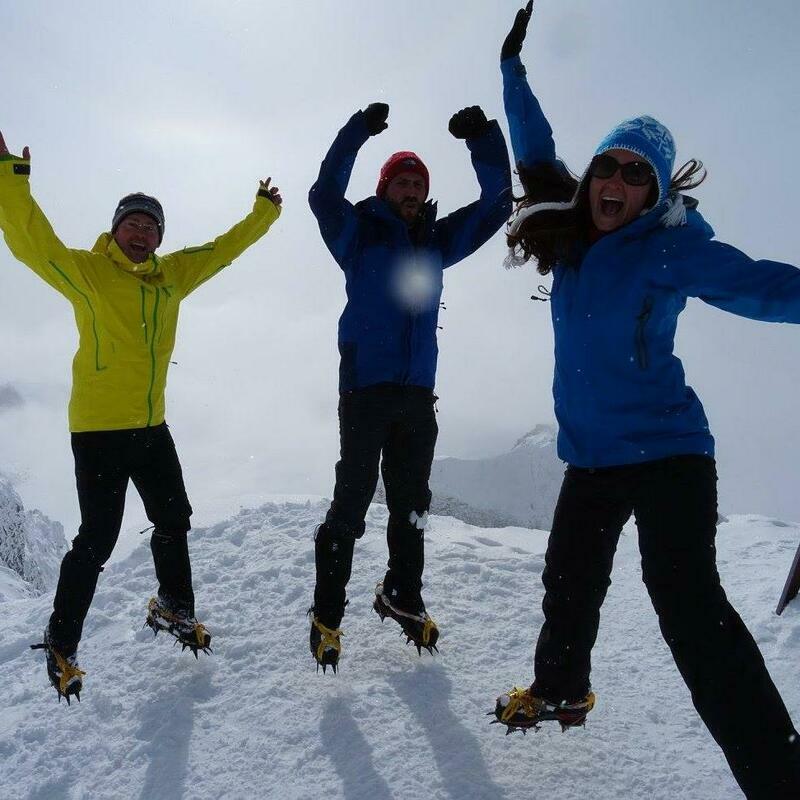 2 1/2 years later Michelle, Tom and Andy successfully summited the highest point of ALL 50 European countries, 87704 metres of accent. The lowest was Vatican City, hitting a heady 132m above sea level, the highest was Mount Elbrus in Russia, considerably higher at 5642m. They'll be sharing their incredible stories of doing this around their full-time jobs! 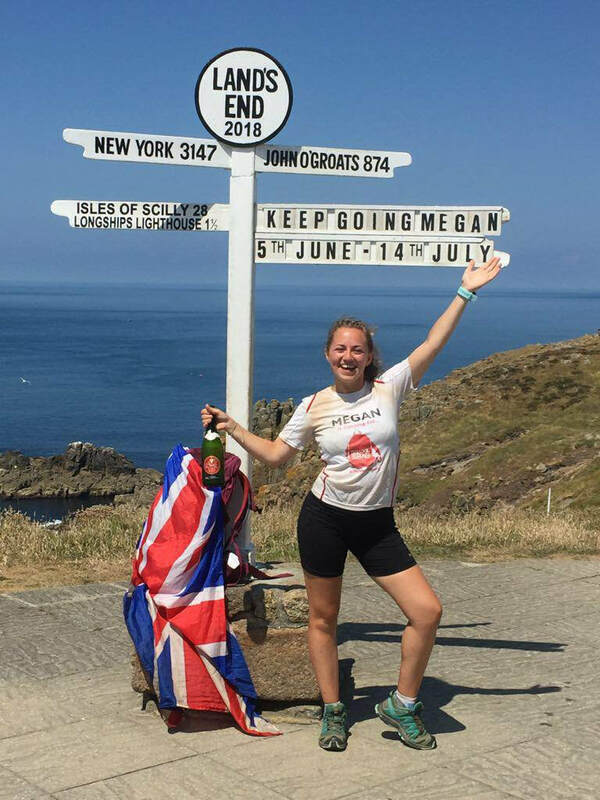 Megan recently became the youngest woman to run from John O' Groats to Land's End completely unsupported. The challenge took her 40 days and she ran on average, a marathon a day. Megan ran her first ever marathon just one month before the challenge started! Starting in August, Megan will be running a marathon a month in an attempt to train for her ultimate goal, to become the youngest and only hearing impaired woman to run a lap around the world.